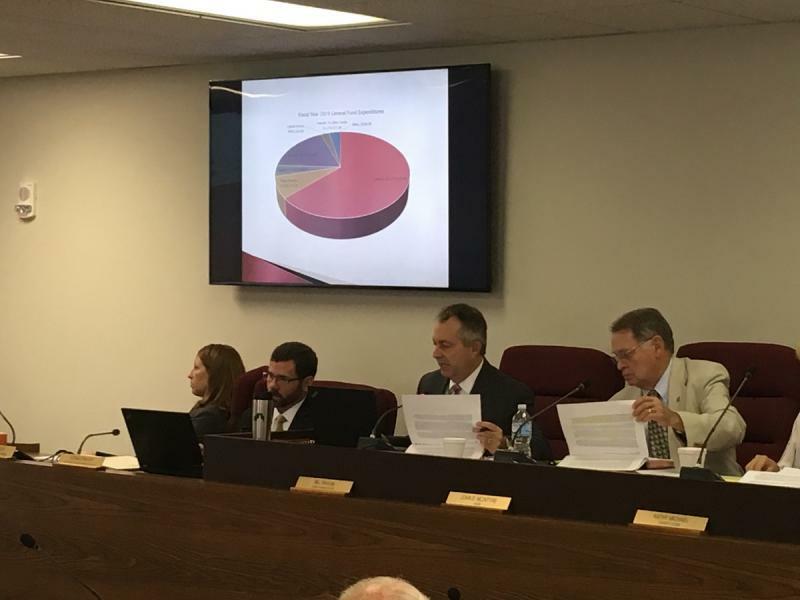 The complaint filed Wednesday against McLean County Clerk Kathy Michael would signal the first time the county’s ethics commission has had opportunity to hear a complaint since the three-member commission was formed in 2012. 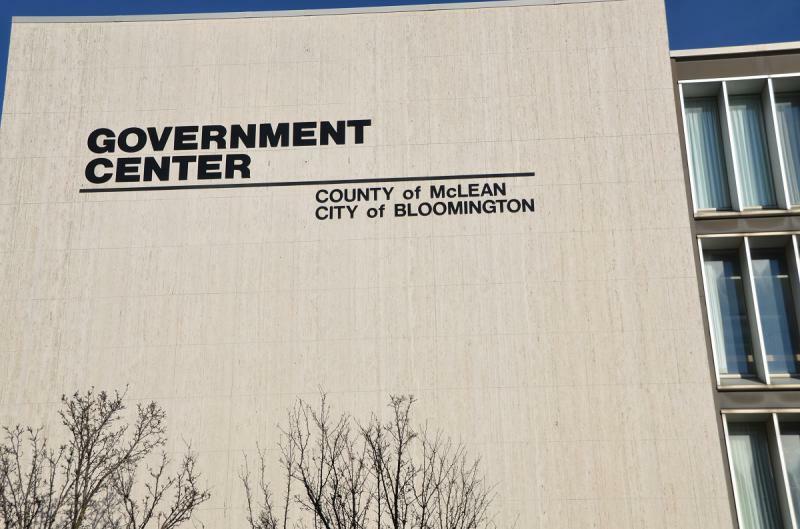 McLean County is adding staff and proposing pay raises for staff in 2019, one year after cutting about 30 jobs and freezing pay for county employees. 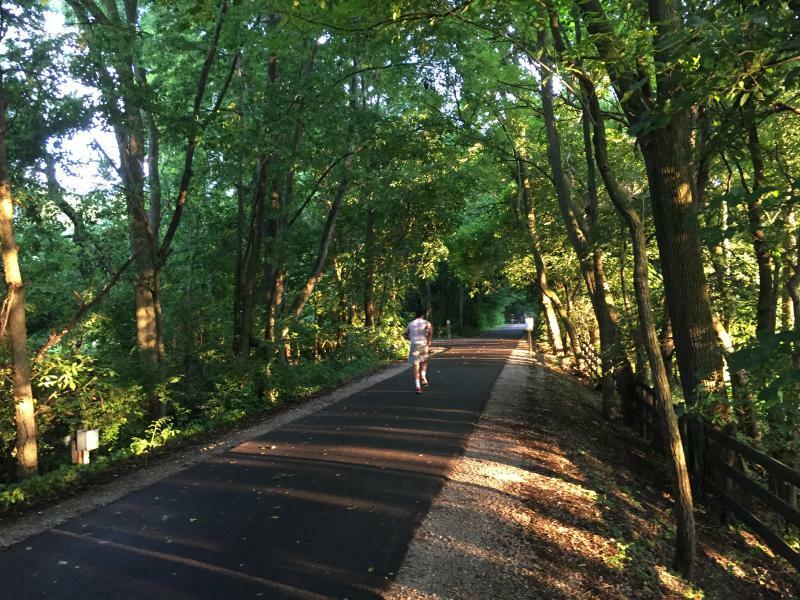 Central Illinois bicyclists, runners, and walkers might be getting a lot more room to roam.